A great book for those who love Steven Curtis Chapman’s music. I have listened to Steven Curtis Chapman’s music for years. It had a big impact on my life during my teen years. 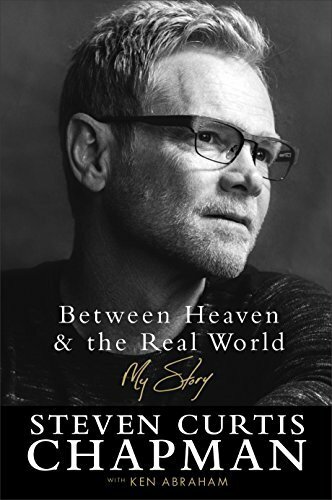 This books shares a lot of the behind the scene’s part of Steven Curtis Chapman’s life. It shares the story behind many of his songs and it shares the good and the bad parts of life. He is very honest about struggles in their marriage, family, and the death of his daughter. A good read.